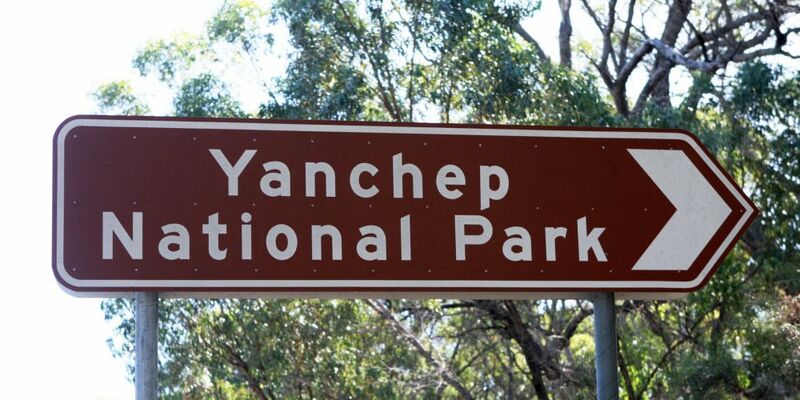 THE State Government says there are not enough resources or demand for a bus service to Yanchep National Park. Two Rocks Yanchep Residents Association (TRYRA) has been calling for a bus service to the national park for several years. At last month’s meeting, members discussed a letter sent by Butler MLA John Quigley to Transport Minister Rita Saffioti highlighting the issue. Mr Quigley said residents repeatedly requested the service to cover the 3km gap between the last stop on Yanchep Beach Road and the national park. TRYRA secretary Lorraine Jackson said having a stop at the national park would help tourists, volunteers and other visitors, who had to either hitchhike or walk that stretch. “Small businesses within the national park have also expressed their frustrations at the lack of bus services to cater for more patrons,” Mr Quigley said. He said bus service to the national park stopped when the Marmion Avenue extension opened and buses stopped using Wanneroo Road. The MP said since then, Yanchep’s population had doubled and requested a trial extension of the 491 bus route. Transperth spokesman David Hynes said the national park did not have a lot public transport demand. “It is not a journey that passengers take on a regular basis,” he said. “In 2016, about 300,000 people visited the park; by comparison, Whiteman Park attracts more than one million visitors annually. Mr Hynes said while some people might benefit from the service, Transperth did not currently have resources available to extend the 491 route or introduce a new service and had no plans to do a trial. “For this to occur, services would have to be withdrawn from other urban areas that have significantly higher demands for public transport,” he said. Transport Minister Rita Saffioti said the State Government needed to take a “systematic and prudent approach to the future expansion of bus services”. “While I recognise a bus service to the national park might be useful for a small part of the community, the resources to run it are currently unavailable,” she said. TRYRA has written to the Public Transport Authority and transport ministers several times, including after the bus services were extended to the nearby Yanchep Golf Estate.